Hello, Hello! How did you all fair through Wednesday? I'm happy we're halfway through the week! I also am in shock that tomorrow marks the start of October!? When the heck did that happen? But, October is the start of my three favorite months! 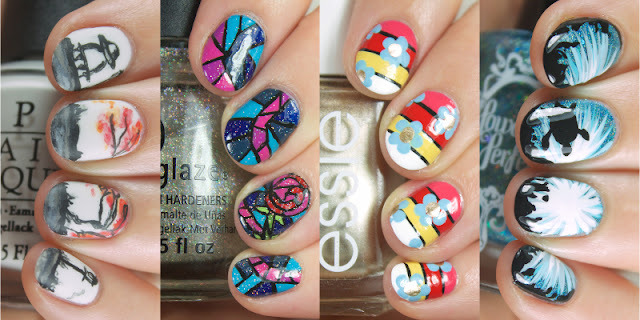 So much inspiration and exciting family time happen during these months and I'm so stoked to bring you tons of awesome new nail art and reviews. Today I have 3 stunners to share from Glam Polish - their Limited Edition Halloween Trio! 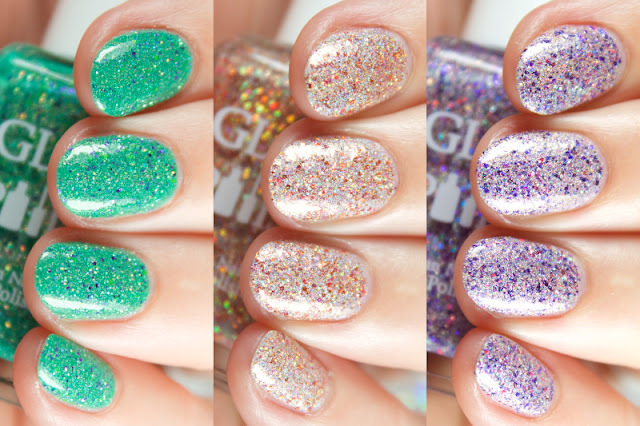 These 3 polishes will be releasing October 2nd and if ever you wanted to try Glam, I'd say now is a good time :) Let's take a look! 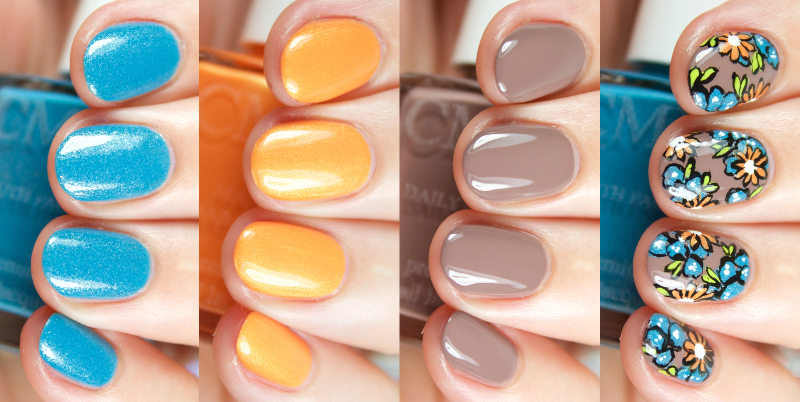 I have a fun nail polish subscription box to share with you all today called Color Me Monthly. This is a "new to me" brand so I was excited to try out a few of their polishes and see what they're all about. CCM was started by sisters Meghann and Caitlin with the mission to create affordable, yet environmentally responsible (as in 5-free and animal cruelty free!) 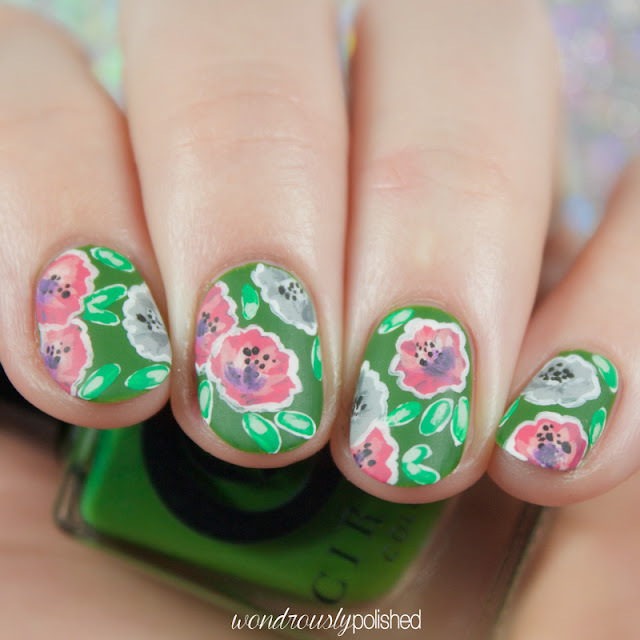 nail polish. Each month, the duo curates one polish for the box's subscribers at a very affordable $7/box (with shipping included). The colors are a surprise which I LOVE! It gives you a great chance to step out of your comfort zone with shades you might not normally pick for yourself. What I find really cool about their box is that you're actually able to purchase past polishes from their "vault" of colors (most subscription boxes I know of don't seem to offer that! 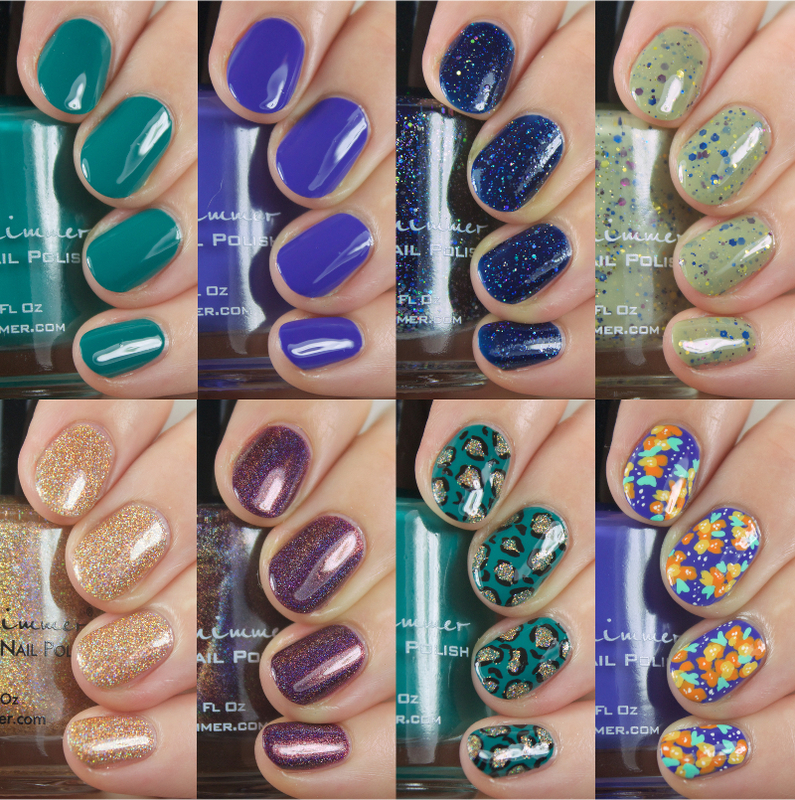 ), so if you ever miss a month or just really like one (or several) of their past polishes, you can snag one there. 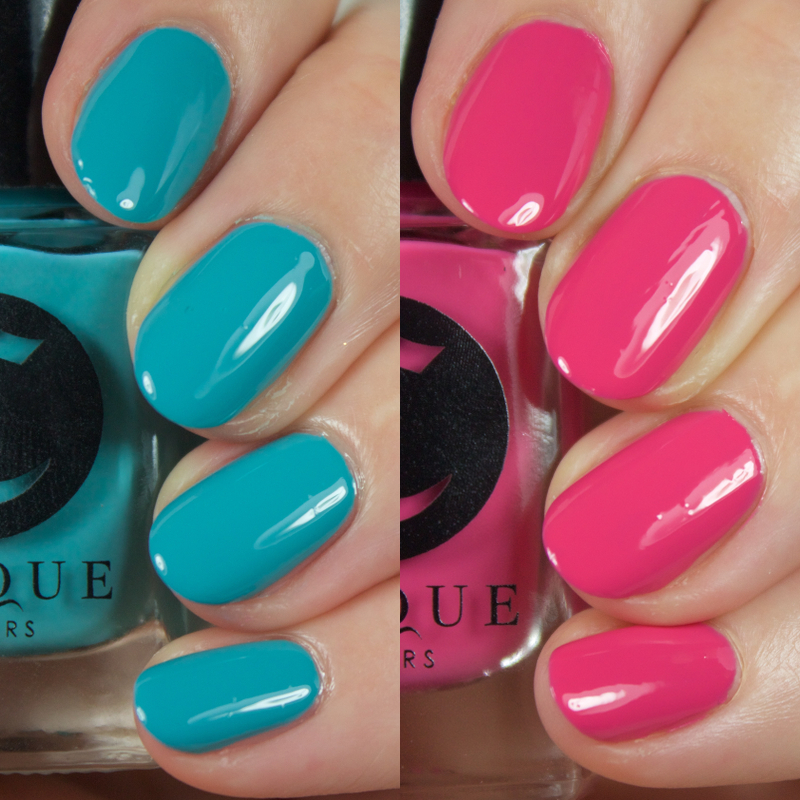 I have swatches of the July, August, & September polishes to share so let's take a look! Hello, all! I hope you are having the best possible Monday imaginable! 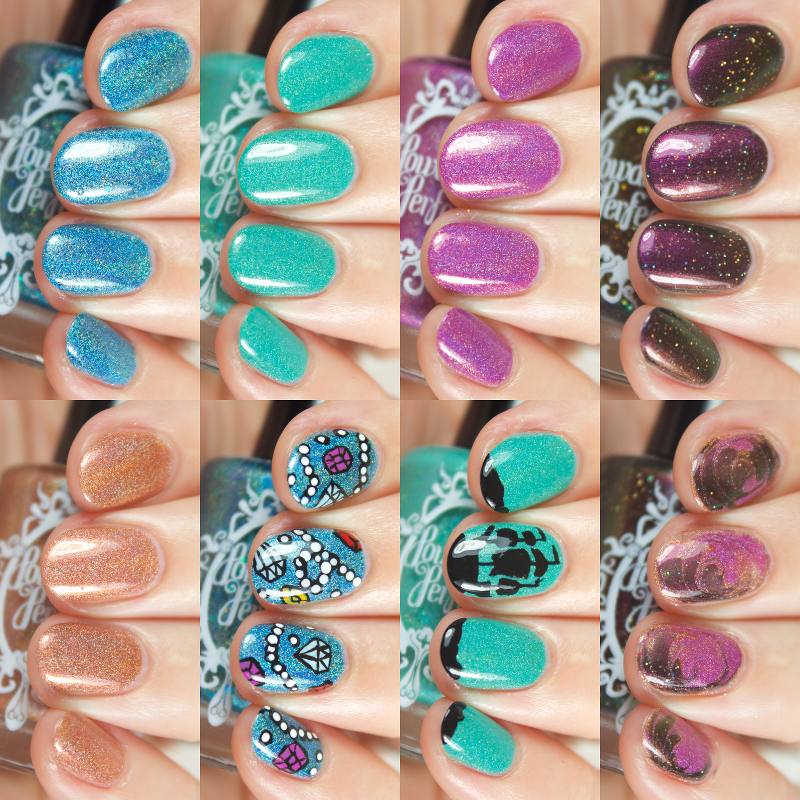 I've got swatches of the new Fall collection by Mischo Beauty called She Who Dares. The collection is a homage to the fierce and extraordinary part of each and every woman...I just love that concept, don't you? 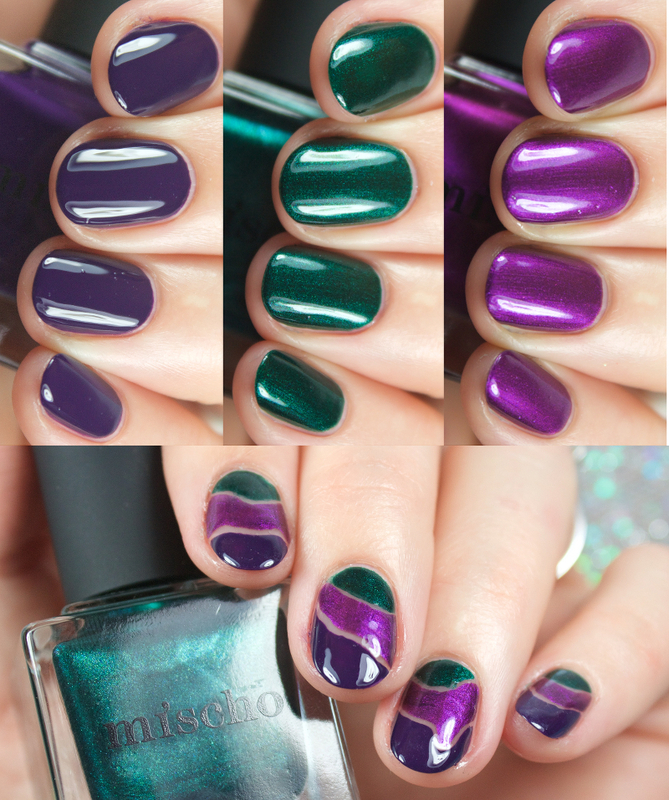 I've reviewed Mischo polishes in the past and was impressed with their formula and styling and I'm also really liking these new jewel tones shades for fall. They're rich and dark, perfect for the changing season. Let's dig in! Happy happy FriYAY! Are you guys as excited about this as I am? I can't believe yet another week is behind us...but a new Friday means that the latest Delush Polish collection is available! The Dames of Thrones collection (inspired by the power women of Game of Thrones) released today at 12pm EST and it's such a spot of collection. Many of the polishes feature (what I think is) the signature Delush round glitters and each shade is a lovely combination of base color and glitter. I'm also a huge fan of Game of Thrones so it was really fun going through this collection and really seeing the women of the show conveyed through a nail polish! Let's get to it and see what this collection holds, shall we? Hello, all! I have a set of beautiful new polishes from on of my favorite brands, Powder Perfect, to share with you all today! Jacinta of Powder Perfect always creates such whimsical and stunning collections and this new Quest for Paradise collection is no different. Hello, all! It's been a whirlwind of a week around here but I have one final post for you to get excited for! 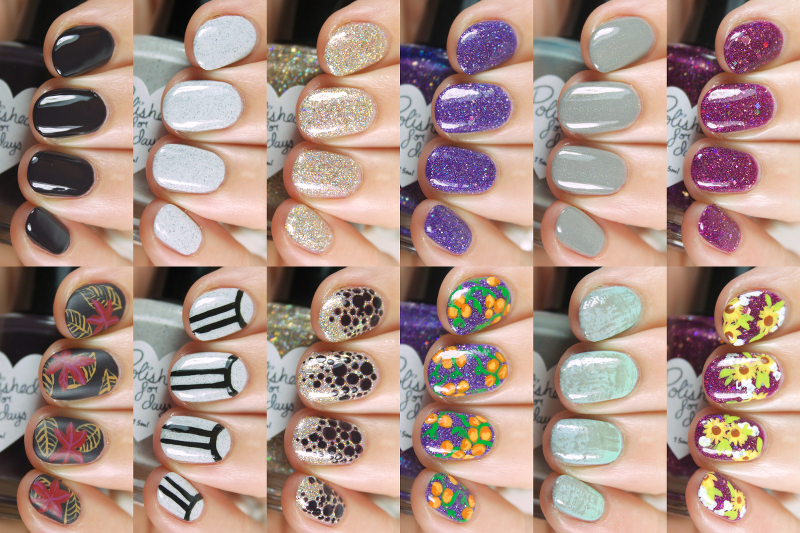 One of my fave indies, Polished for Days, is releasing a new Fall Days collection! I've really enjoyed all the past polishes I've gotten the chance to try and review and so I was thrilled to get to try these out as well. I just love how this collection looks together as a whole! Wowza! Can you believe that we've made it to the end of the week!? I'm so thrilled to finally be here but I might actually almost miss it now...just kidding ;) This whole week was a ton of work and lots of planning on my part, though I had a blast doing it so I'm really not complaining! I have the final group of ladies who joined up this year, 2015. Yet another group of skilled nail artists to call our own. Oh man, are you guys excited for Day 4 of Digital Dozen Recreations week!? I am ;) I have 3 ladies that joined up with the group in 2014 and made awesome additions to our talented brood. Hello, all! 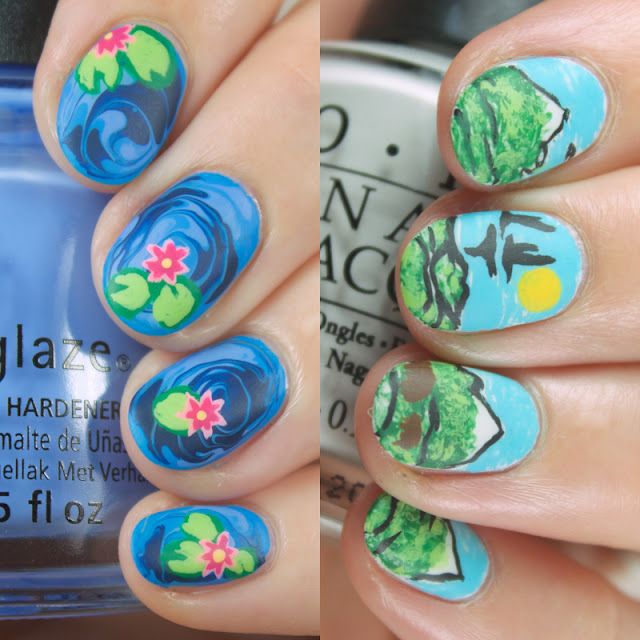 We're continuing right along with the next day of Digital Dozen does Recreations week and I have some manis from the 3 ladies still in the group who joined up in 2013! As the years go on, all of our priorities and interests change so it's only natural that a group like ours will have members coming and going. Hello, again! 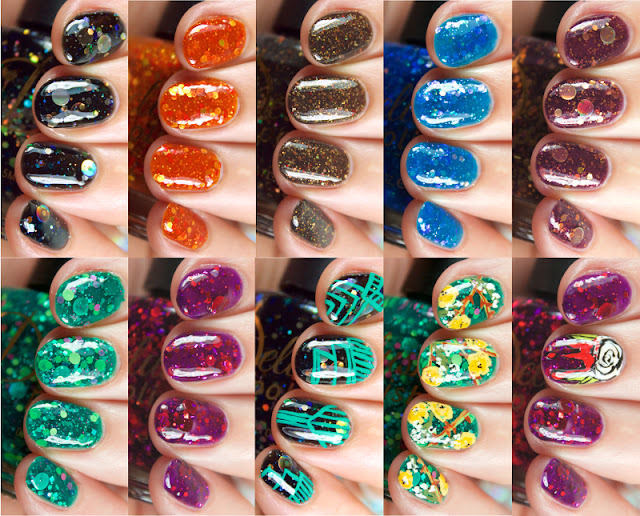 I've got a special double post for today seeing as the fantastic KBShimmer is releasing their beautiful Fall 2015 collection today! KBS is one of those brands that has been around forever yet still manages to stay fresh and on trend. 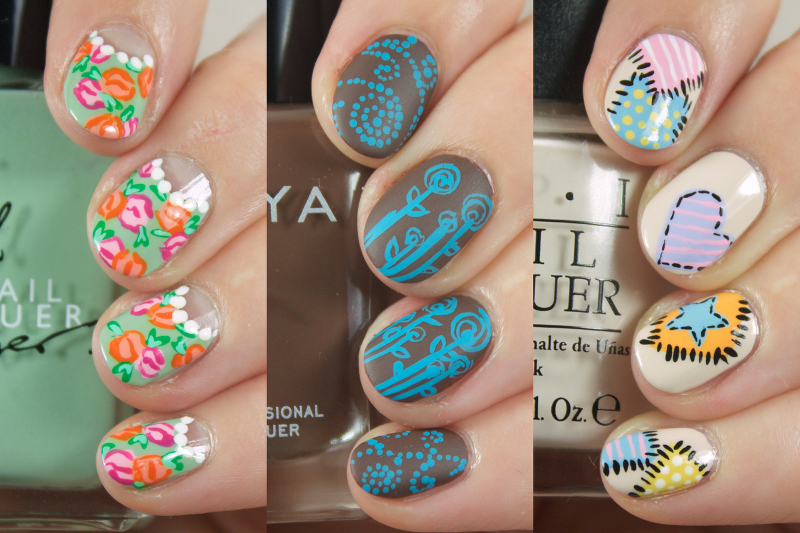 Their formulas are always so easy to work with and their polishes are stunning. You really can't ask for more from a brand. For Fall, there are 4 cremes and 8 glitter shades for a total of 12 beauties. I have 2 of the cremes and 4 of the glitters to share with you today as well as a couple nail art looks that I'm loving so let's dig in! Though they weren't quite founding members, they have been around with the group for as long as I've followed the DD. Because each of them have a massive catalogue of work with the group, I decided to try and keep my picks from DD challenges I've been around for...so let's take a look! Hello, all! I know that I have yet again been missing in action this month, but I've been busy getting ready for an epic Digital Dozen week! 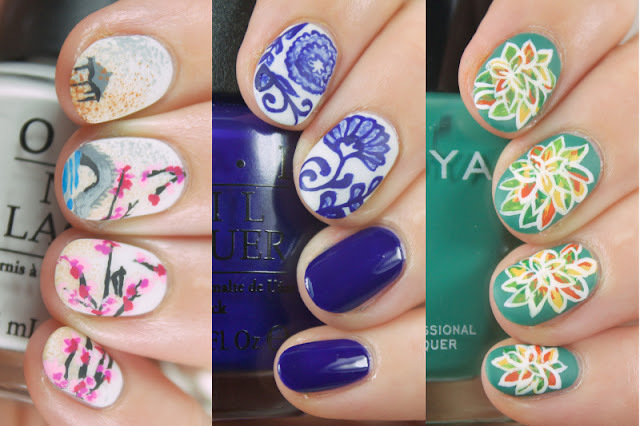 This month marks the group's 3rd anniversary and to celebrate, the ladies in the group are all recreating manis of our fellow DD members to showcase the talent and creativity of every member. 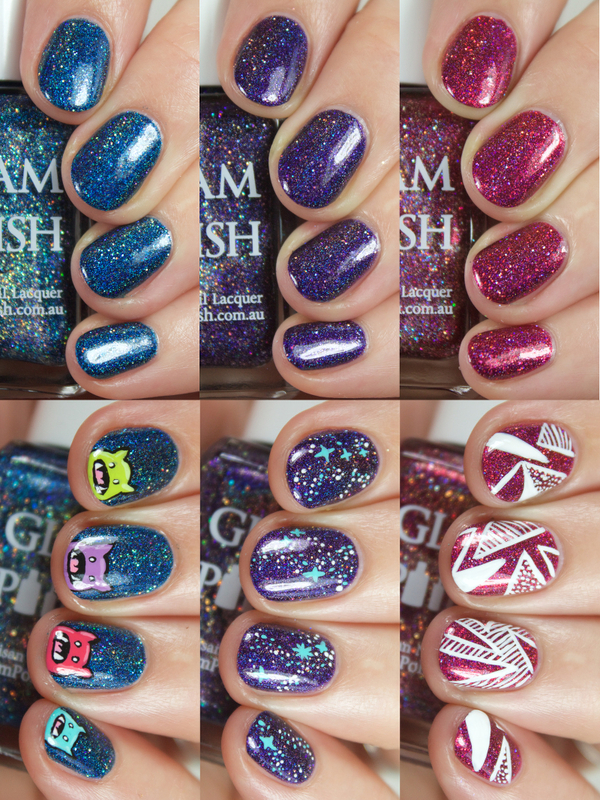 Because I'm terrible at making decisions, I got the harebrained idea to try and recreate one mani from every current member of The Digital Dozen...crazy, I know! But I'm such a fan of all these women and I just couldn't help myself! So, for this week, you'll be seeing 17 recreations - one mani from each member! Yay! !...but oh my gosh, so much work! So this is a bit of a goof on my part...you read the title correct, these are the Cirque Colors Metropolis polishes from June and I completely failed at posting them! I had the photos and the post typed up and then somehow managed to not publish it in the midst of everything. I feel terribly about it! But, the good news is that you can still purchase these stunners from the Cirque Shop as well as the new releases for the Metropolis collection coming out this month! Well hello, hello! 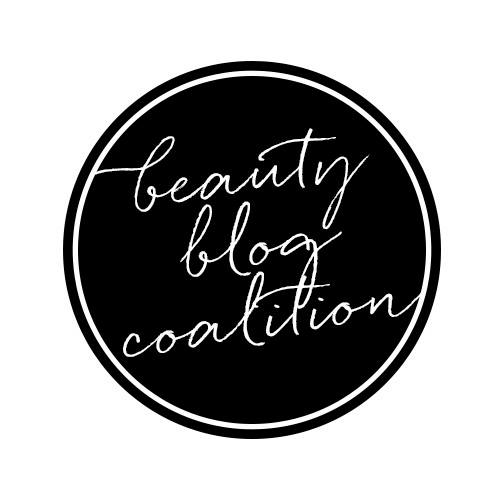 Long time, no blog! I can't believe it's been so long since I last blogged...my absence is due to some "Summer" cleaning. It's like Spring cleaning, but it's for us procrastinators who can't get their act together until several months later :-P I have basically spent the last 3ish weeks decluttering and organizing my home while also figuring out new layouts and buying new furniture, plants, and decorations. Basically, I've done a mini overhaul of my house and finally found places for all those little things I've been putting off since we moved in and I am LOVING being in my house! I did break my ring finger nail pretty badly last week so that's the reason for the shorties but I'm finding it pretty cleansing to have my nails shorter.